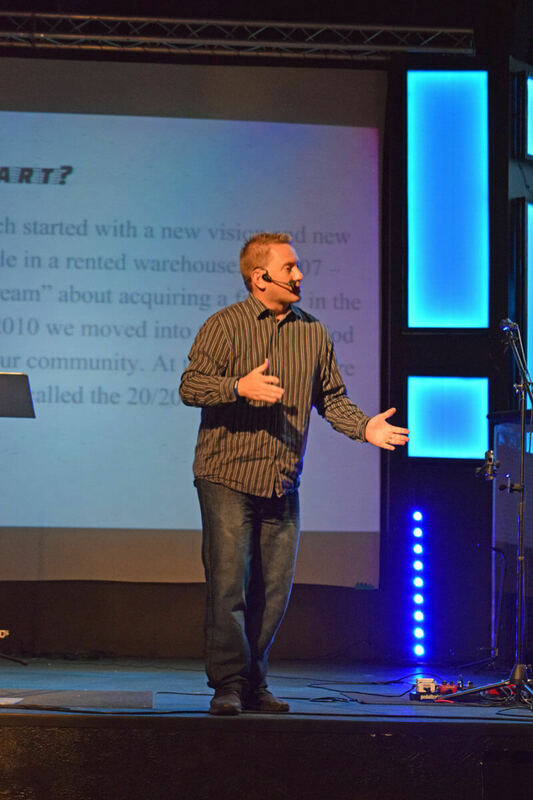 It’s time to renovate our facility and add critical pastoral staff. 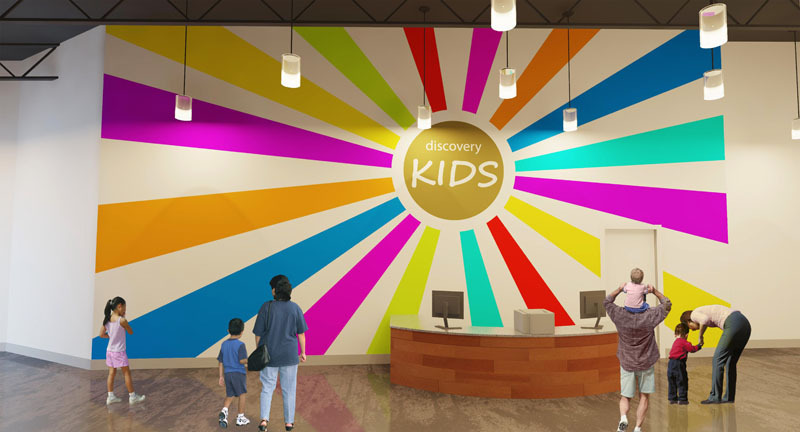 Our facility will either help us draw people from our community or turn people away. 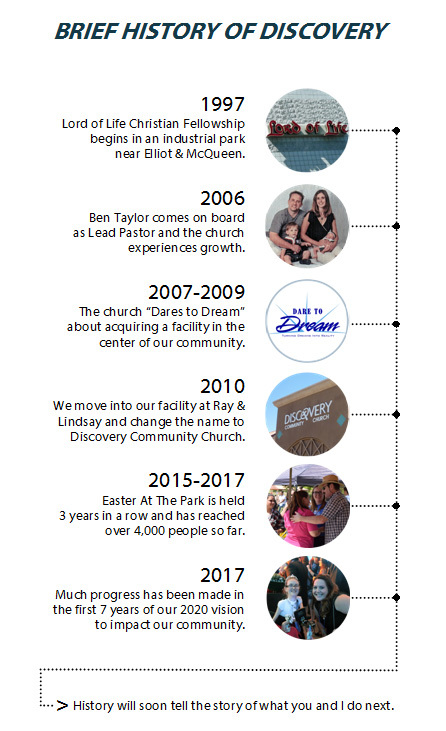 An additional pastor will help connect people into our community once they come and expand our leadership base for future growth. We can accomplish these goals together, which total $375,000. 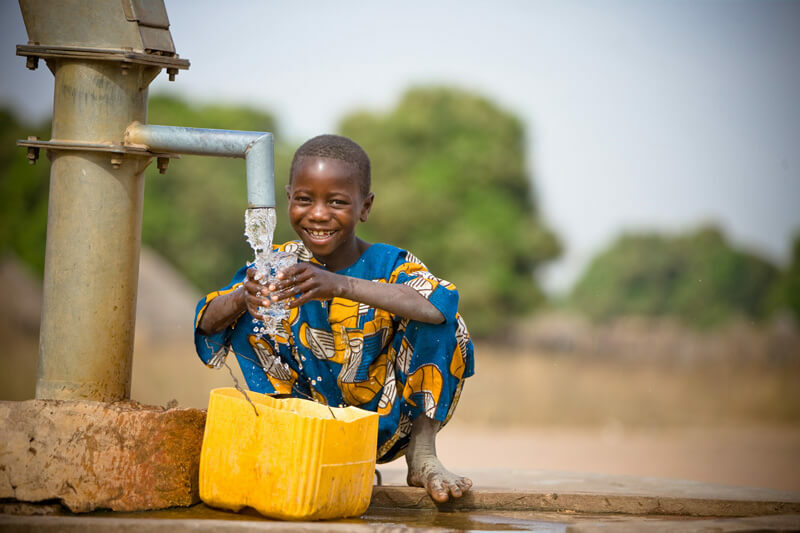 The first 10% of all money given will help us impact the world. It’s all about people and eternity! 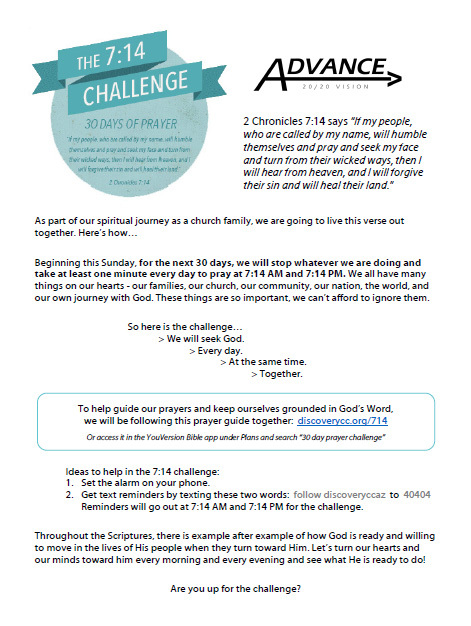 Thanks for being part of Discovery and for praying about what God would have you do in addition to your normal giving. My family and I are giving above and beyond, and I’m asking you to do the same. Over the course of the next three years, we pray that a few will give $100,000+, several will give $25,000+, and many will give $5,000+. But the most important number is 100. 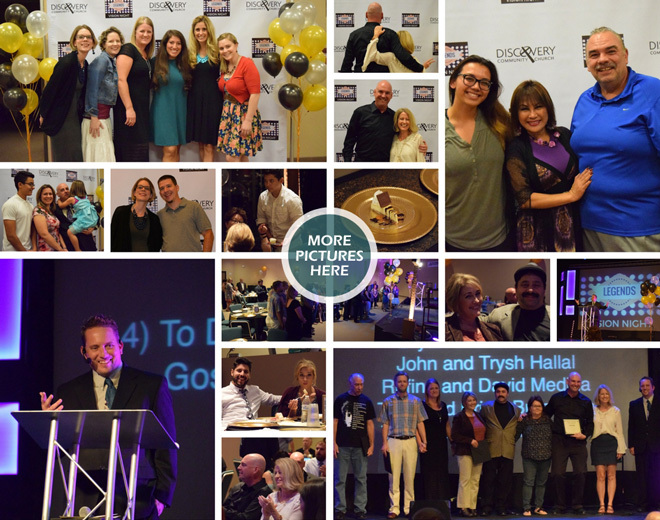 If 100% of all who call Discovery their church home get involved, we’ll have no problem accomplishing the vision. Every gift is significant, so be faithful to whatever God asks you to do. I love you and it is a privilege to serve as your pastor!